Click to call now for a free consultation. Domestic violence is a serious issue in domestic relations cases and can impact the course of litigation in almost any type of case, from dissolution of marriage cases to paternity cases or modifications. For those who live under the threat of domestic violence, there are tools and legal resources available to help them out of this particularly difficult situation. A family member who has been the victim of domestic violence may seek an Order of Protection from the court. The court may order that the perpetrator not be allowed to have any contact with the victim, may remove the aggressor from the marital home and may take into account incidences of domestic violence in almost every aspect of a domestic relations proceeding, from how much spousal support to award, how to divide marital property or how to apportion child custody, depending on the particular circumstances. Because of the stigma and steep consequences associated with domestic violence, there have been those who have made false allegations of domestic violence for the purpose of trying to strengthen their position during a legal proceeding. 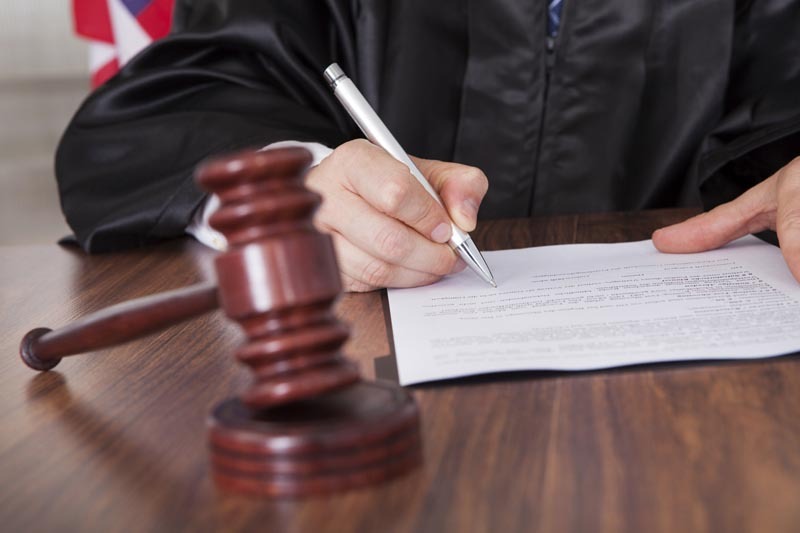 In these circumstances, having an attorney who is experienced in defending individuals facing accusations of domestic violence is critically important, as the outcome of such a proceeding can oftentimes have drastic legal, emotional and financial consequences. 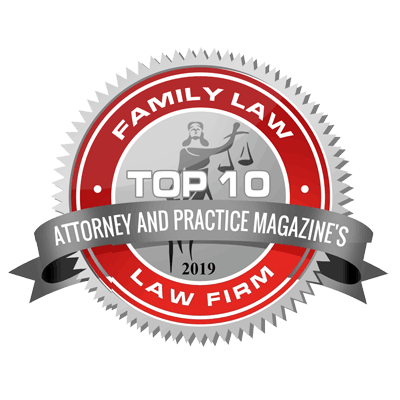 If you or a loved one has recently been the victim of domestic violence, it is critical to seek out an attorney with the necessary experience to effectively represent your interests and protect your rights or the rights of your loved ones. As a law firm dedicated solely to the practice of family law in St. Louis, MO, Hais, Hais & Goldberger, P.C. has many years of experience dealing with cases involving domestic violence, both in seeking orders of protection for spouses and their children and defending individuals from such accusations. If you have questions and would like to speak with one of our experienced attorneys, please don’t hesitate to CONTACT US or call at (314) 326-4885. E-mail addresses of our attorneys are not provided as a means for prospective clients to contact our firm or to submit information to us. By clicking "accept", you acknowledge that we have no obligation to maintain the confidentiality of any information you submit to us unless we have already agreed to represent you or we later agree to do so. Thus, we may represent a party in a matter adverse to you even if the information you submit to us could be used against you in the matter. Confidential or time sensitive information should not be transmitted through the use of this form. Justice is a right, not a privilege. Call us today for a free consultation: (314) 326-4885.